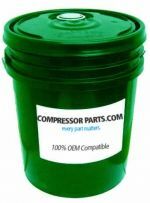 CompressorParts carries a wide variety of premium quality food grade oils to protect against wear and corrosion as well as dissipate heat and transfer power. 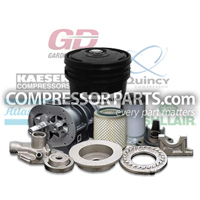 All oils are ensured to be compatible with rubber and other sealing materials. We stock food grade oils that comply with food/health & safety regulations ideal for use in food and drug industries. 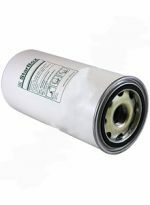 From inexpensive white oils to sophisticated synthetics for extended drains and extreme temperatures, we have the product you need. Let us help you ensure food safety while optimizing your total operation for food preparation. Browse food grade oil replacements for popular original equipment manufacturers (OEMs) inlcuding Atlas Copco, Gardner Denver, Ingersoll Rand, Chemlube, and more today. Need assistance in choosing the correct lubricant? Call us today at 1-888-855-1123 and we'll be glad to help!